Shopify - 2 weeks of the trial period ($29/month). It’s time to present you the Chase Paymentech Extension developed by MageDirect professionals. We guarantee smooth work and excellent usability. Be sure to get support from our side if you have any questions. 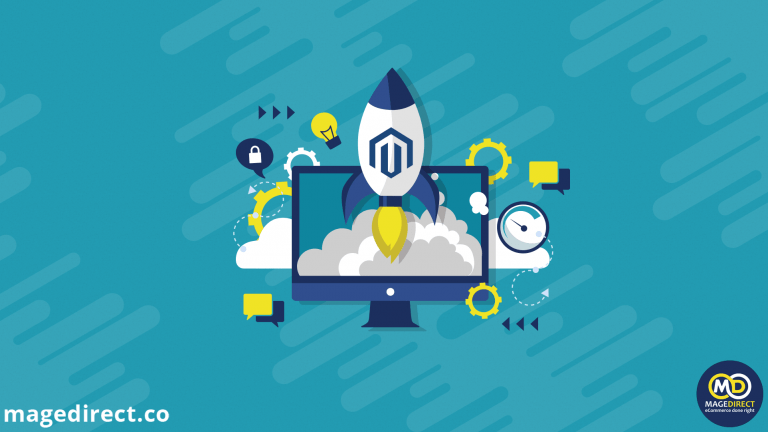 To find out more about the module’s benefits and features, read the article: https://magedirect.c...entech-magento/. 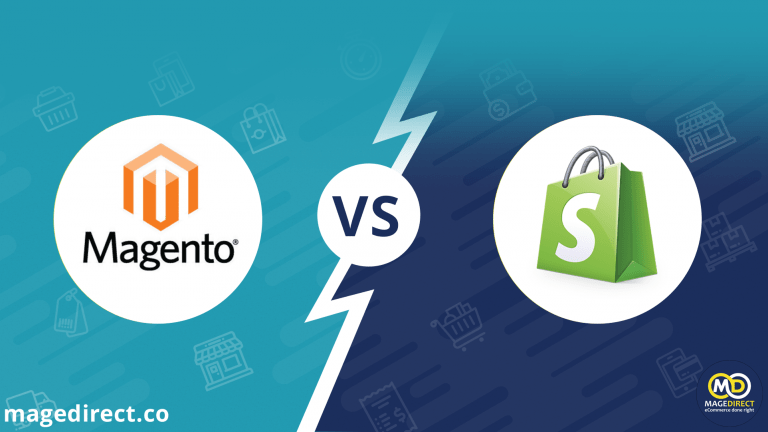 Do you know the best methods for Magento 2 speed up? 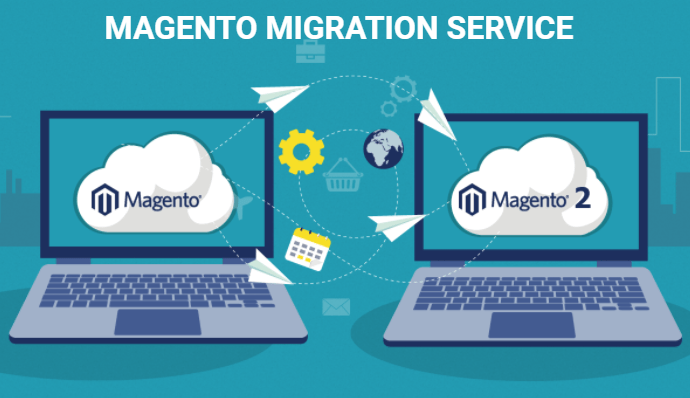 Thanks to large experience in Magento optimization service, the MageDirect team collected all the best practices for this significant service. We collected useful tools for Load testing, Analysis, Audit, Debugging and Monitoring systems. Parts of code, that you need to use, are included. Take a look at them here: https://magedirect.c...um-performance/. Using the Shopify admin panel, you can manage all aspects of your store. It shows you the most valuable metrics that give you insight into the performance of your store and the behavior of your customers. Written in clear language, this article could be useful both for developers/QA and for online store owners to interact with Shopify: https://magedirect.co/resources/article/shopify-admin-panel-overview/.